Buhari is presently in Jordan, while Senate President, Bukola Saraki is in Qatar. Likewise, Vice President Yemi Osinbajo left Nigeria on Sunday for Kigali, Rwanda. The Vice President is to join other world leaders and top dignitaries to participate as a Special Guest in the ceremonies marking 25th National Commemoration of the Genocide against the Tutsi, holding today in Kigali. 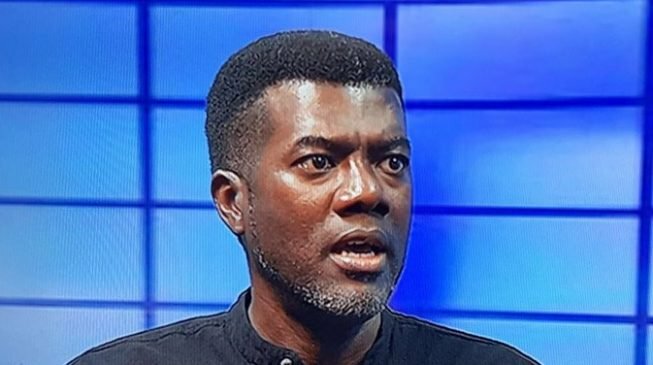 Though the president has expressed condolence to victims over the killings in Zamfara, Omokri on his Twitter page queried why Buhari, Saraki had to travel out of Nigeria at such a time. Omokri wrote: “100 Nigerians killed in Zamfara. In response, President Buhari traveled to Jordan. Vice President Osinbajo traveled to Rwanda and Bukola Saraki traveled to Qatar.